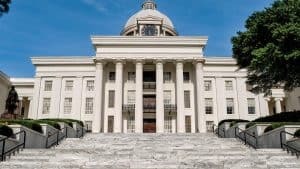 The tragedies and triumphs that took place in Alabama during the 1950s and 1960s awakened an entire nation to the reality of racial injustice and hatred that affected African-Americans all over the country. Now, you can experience the legacy of those who changed history through the U.S. Civil Rights Movement. 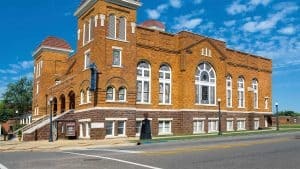 Walk in the footsteps of civil rights legends such as Rosa Parks and Dr. Martin Luther King Jr. 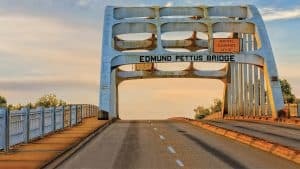 Imagine the scene of Bloody Sunday and the victory of the Selma-to-Montgomery March as you cross the Edmund Pettus Bridge. Salute the bravery of the first African-American military aviators at Tuskegee Airmen National Historic Site. Pay your respects at the site of the 16th Street Baptist Church bombing. And above all, grow in empathy and understanding as you explore the museums and historic sites that commemorate those who changed history.